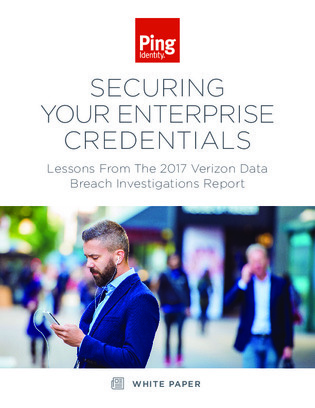 Stealing credentials is the primary motive for those that intend on attacking your enterprise. And relying on usernames and passwords can make it easier for them. A risk-based approach using contextual MFA provides strong security for your enterprise without compromising your user experience. Learn how to implement an MFA solution to strengthen your security, so you can confidently manage digital transformation across your enterprise.